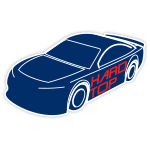 Reigning NASCAR XFINITY Series™ champion William Byron moves to Hendrick Motorsports in 2018 and gets a shot at competing against the best stock car drivers in the world. And on board Byron’s No. 24 Chevrolet Camaro ZL1 for three races will be Unifirst – a company with a long tradition of providing quality uniforms and safety enhancing workwear to businesses of all sizes and types. 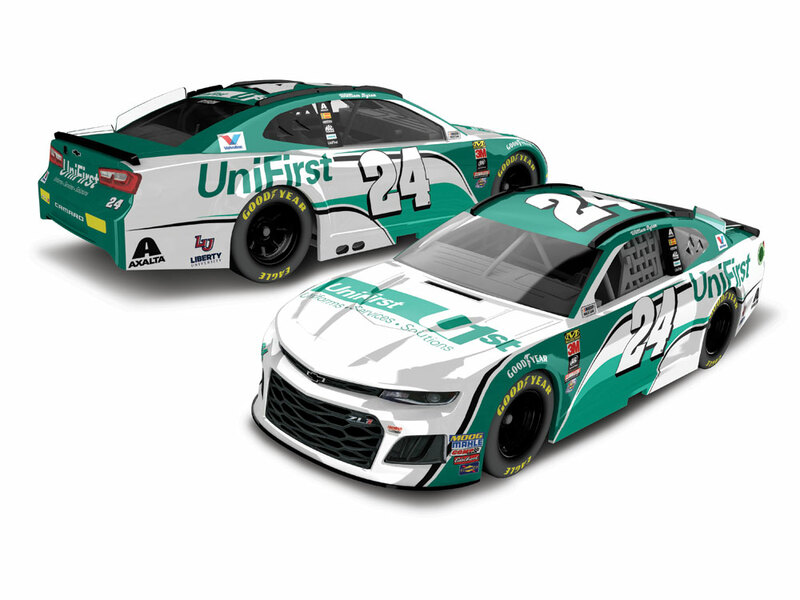 Byron will wheel the Unifirst Chevrolet Camaro at Pocono Raceway in May, Charlotte Motor Speedway in September, and in the October race at Kansas Speedway. 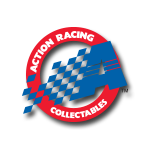 Now you can order the 1:64 ARC diecast from Lionel Racing!